Using state-of-the-art equipment, we ensure that your residence has better indoor air quality and comfortability. From mold remediation to exhaust duct cleaning, our technicians can handle any commercial duct job. Only hire NADCA Certified HVAC professionals. At DRX Duct Cleaning, our NADCA certified techs are as friendly and professional as they are knowledgeable, and we always guarantee an NADCA certified technician on site at every job. Learn more about air duct cleaning scams. 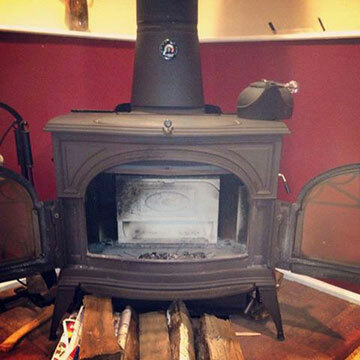 Our technicians have the proper training and equipment to effectively clean your chimney to prevent any chimney fires. DRX Duct is here to offer dryer vent cleaning that can eliminate the threat of fires in your home. DRX air duct cleaning NJ specializes in professional HVAC air duct cleaning, vent cleaning NJ, furnace cleaning, dryer vent cleaning & restorations services for residential, commercial & Industrial air conditioner and heating HVAC systems. We service most of Northern and Central New Jersey. Call us now at 908.755.2950 for air duct cleaning NJ and special offers. 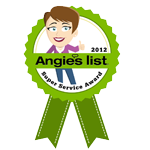 The Best Air Duct Cleaning In New Jersey! DRX Duct Cleaning in North Plainfield and Bridgewater, NJ is a certified & licensed company by the NADCA and IAQA. 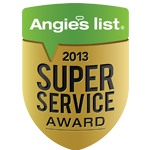 Hiring an ASCS certified air duct cleaning contractor is #1 thing you should consider before calling any company! Our North Plainfield and Bridgewater, NJ air duct cleaning business provides Residential, Commercial and Industrial Air Duct Cleaning Services. We also offer Exhaust Ventilation Cleaning and Mold Remediation in North Plainfield and Bridgewater, NJ for HVAC systems too! Our team of principals has a combined 75 years of experience with over 50,000 jobs complete. Our certified technicians practice furnace and air duct cleaning in accordance with NADCA Guidelines & Code of Ethics we adhere by. We are proud members of the NADCA. 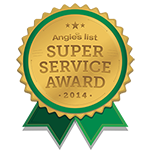 For quality air duct cleaning in North Plainfield and Bridgewater, NJ call the experts today at 908.755.2950. Our first priority will always be to ensure our customers homes or business is comfortable and safe. We are able to accomplish this by providing services that are efficient, clean, high-quality, and accurate. When you call DRX Duct Cleaning, you can count on us to deliver air duct cleaning in North Plainfield and Bridgewater, NJ for residential and commercial that goes above and beyond to give you 100% customer satisfaction. If you want air duct cleaning in North Plainfield and Bridgewater, NJ, give our professionals a call today at 908.755.2950. At DRX, our biggest goal is to ensure that our customers are safe and comfortable in their homes and offices. Because of this, we offer a number of air duct cleaning services in New Jersey. From simple duct cleaning to mold and smoke HVAC Remediation, we take care of the issues that are preventing you from having excellent air quality. Chimney Cleaning Without proper cleaning, dirty chimneys can lead to fires that could’ve been avoided. Commercial Duct Cleaning If your commercial duct work needs a good cleaning, look to the technicians at DRX Duct Cleaning! 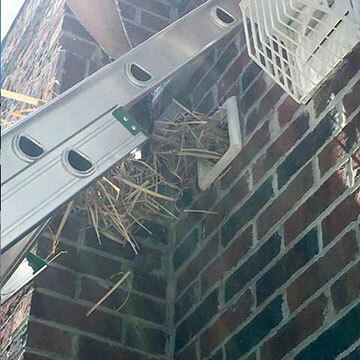 Dryer Vent Cleaning One of the number one causes of fires in a home is due to a clogged dryer vent. Residential Duct Cleaning Is your system not performing like it used to? It could be in need of a good air duct cleaning! For years with have been providing high-quality residential air duct cleaning [nw_data field=seo_city], [nw_data field=state]. Vent Cleaning Our technicians also specialize in vent cleaning [nw_data field=seo_city], [nw_data field=state], ensuring your whole HVAC system is taken care of. 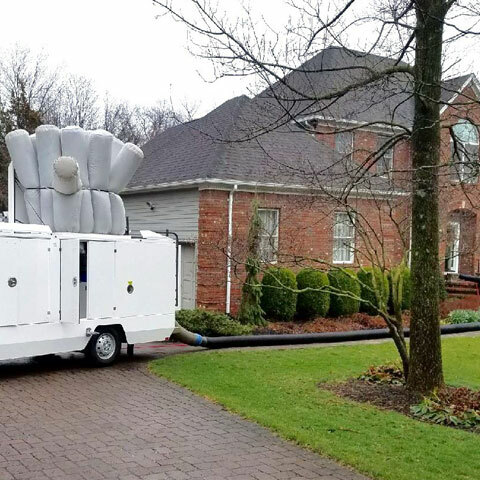 We are dedicated to providing the best air duct cleaning service imaginable and we are ready to help residential and commercial customers who live in North Plainfield and Bridgewater, NJ. If you would like to schedule an appointment for any of these services or have questions about air duct cleaning North Plainfield and Bridgewater, NJ, give us a call today at 908.755.2950. Our Ten Step Cleaning Process. Our unique 10 steps air duct cleaning process applies negative air pressure source removal when cleaning the HVAC conveyance system. This cleaning procedure is the BEST effective source removal method a duct cleaning in North Plainfield and Bridgewater, NJ can employ. Our certified technicians practice furnace cleaning & air duct cleaning in accordance with NADCA Guidelines and Code of Ethics. Did you know that Air Duct Cleaning can improve heating & air conditioning system efficiency, lower utility bills, reduce the likelihood of breakdowns, & increase life span? Did you know that every time you run the home or commercial HVAC system, airborne particles like dust, pollen, cigarette smoke, & pet dander are pulled in the return ducts? Over time, this contamination builds up inside the system, creating a breeding ground for mold, bacteria, fungi & microbes. Did you know that commercial coil cleaning on HVAC can improve airflow up to 90%? Did you know that the average cost of Professional Air Duct Cleaning performed by an NADCA certified company can cost from $450 & up? Read More! When you need air duct cleaning North Plainfield and Bridgewater, NJ that is efficient, prompt, and affordable, call DRX Duct Cleaning today at 908.755.2950 today! DRX Duct Cleaning leads the industry in solving indoor air quality projects within commercial business environments of the North Plainfield and Bridgewater, NJ Area. 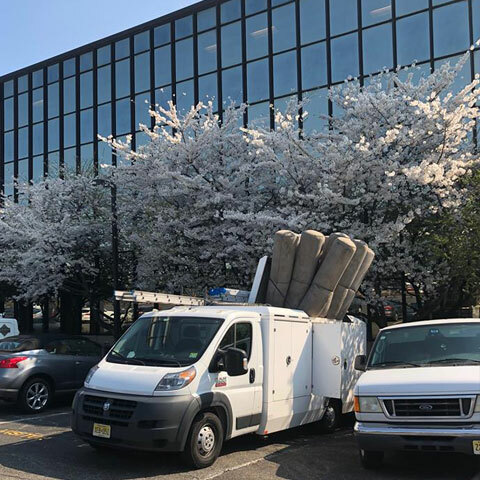 When it comes to commercial environments there is an overwhelming amount of scenarios where Commercial Air Duct Cleaning in North Plainfield and Bridgewater, NJ and preventive maintenance programs are needed to provide a healthy working environment. Sick building syndrome and air quality environment-related illness are used to illustrate the harmful healthiness effects and illnesses related to the time spent inside a building. Our combined 30 years of experience will set us apart from many companies in our industry; Prompt. Professional. Perfection. Our commercial & industrial services range from restaurants, hotels, food plants, banks, hospitals, laboratories, government buildings, high rise building, and all the way down to a small office space as well. We are OSHA trained, with written safety manuals, and able to work in confined space as well. DRX Duct Cleaning NJ is licensed and certified by the NADCA. We place a huge emphasis on professionalism, ensuring that all of our technicians are highly trained, our work sites are clean, safe, and free of alcohol and drugs. We are able to handle any job with the use of innovative tools, equipment, and following all procedures and codes. Feel free to contact us for any references and our current specials. Reach us at 908.755.2950 for a free onsite estimate for commercial air duct cleaning NJ service. Updated on September 24, 2018 at 9:12 pm by DRX Duct Cleaning.